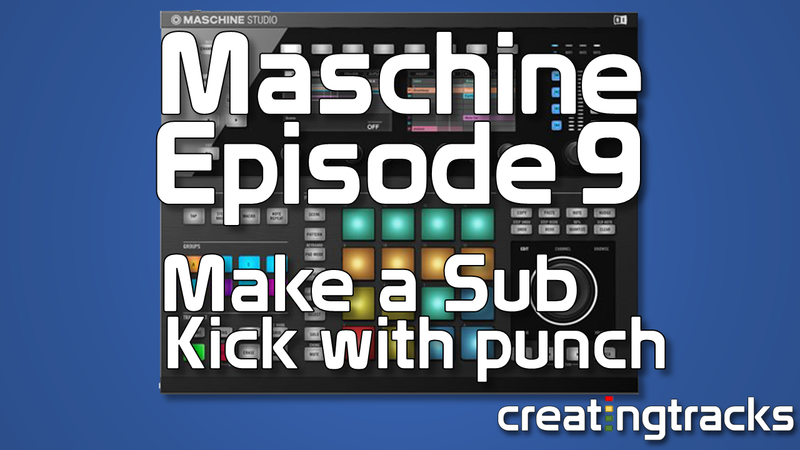 In this Maschine tutorial we look at sound design and how you can use Maschine to make your own sounds – in this example we’re going for a punchy kick drum. 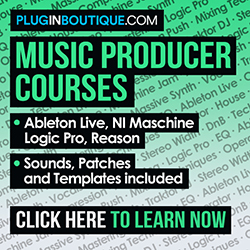 You can achieve this using only maschine and no third party plugins are required. Using Maschine’s internal drum synth we can quickly sculpt our own kick drum sound in no time.